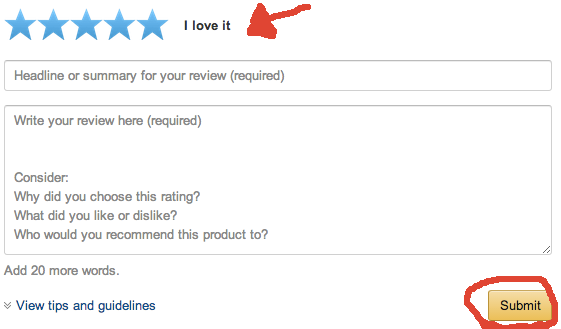 Note: You can also leave a review immediately after you finish by scrolling to the very last page. Give a Star Rating (if you loved the book, please give it a 5-star!) and write your thoughts and feedback about it!